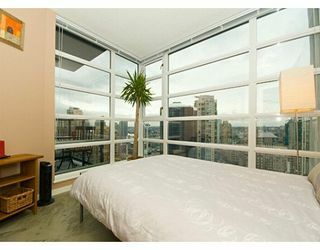 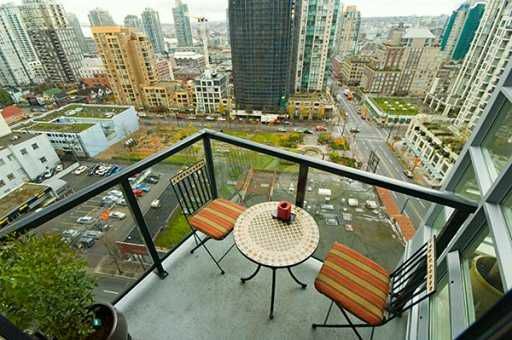 Upgraded 2 bdrm at Brava with NE outlook and great views towards Yaletown & City Park. 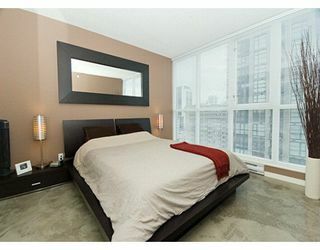 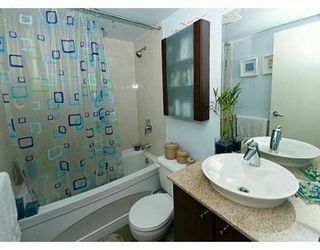 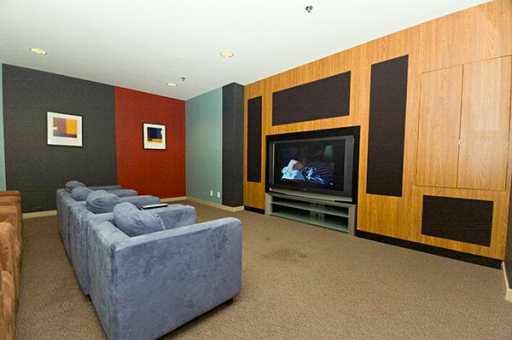 Suite has newly polished concrete floors throughout, designer paint colou rs, shows like a 10! 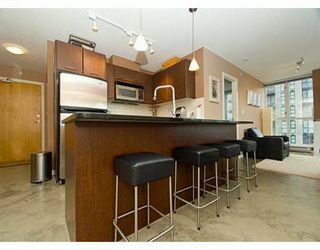 Great layout with large kitchen & bar counter. 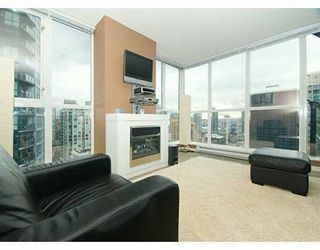 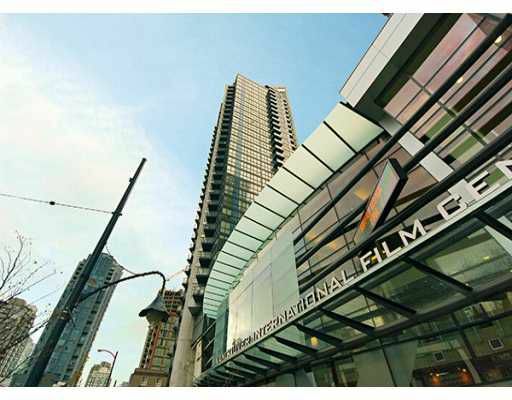 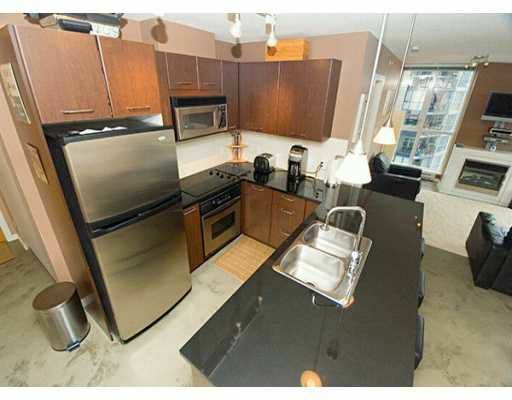 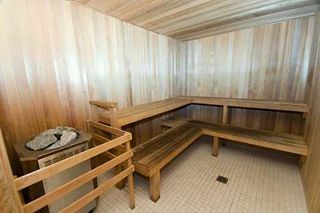 Pets & rentals OK. Building is just 1 year young with great amenities and Yaletown right out your front door.